Since our partnership in 2017 with Colorado Permanente Medical Group, we have been running a pilot with Rheumatology Clinics in CO and writing data to Epic Sandbox via HL7. We have published a case study with 300 patients over the course of 6 months, led and peer reviewed by Robert Spencer, MD and David Silverman, MD since August 2017. 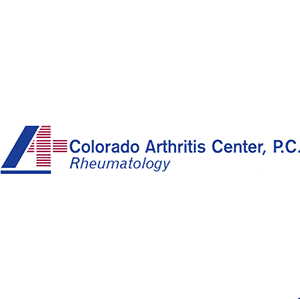 Colorado Arthritis Center is also one of our clients. After our license agreement with Preventative Technology Solutions Inc, we have launched cliexa-OPTIONS at Longmont Clinic with 4 pediatricians since October 2017. 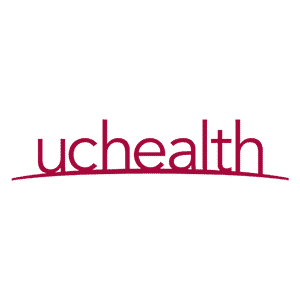 UCHealth is also one of our clients. We have signed a Research Collaboration agreement with Technology Transfer Office and filed a patent jointly for emotional pain tracking with our IRB approved research at Cognitive and Neurosciences Lab led by Tor Wager, PhD one of the leading fMRI research for pain. Anderson Podiatry Center joined the cliexa family of partners in July with patient intake and screening process implementation as of July 2018. cliexa also is being utilized for digital consent forms integrated to EMR. 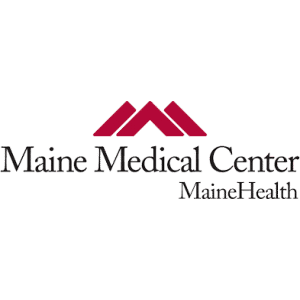 cliexa has been selected as one of the summer accelerator health startups in Portland, Maine and as part of the program partnered with Maine Health and Maine Medical Center in summer 2017. cliexa won Venture Hall Peer Review award in September 2017 and has medical, clinical and business advisors at Maine Medical Center. 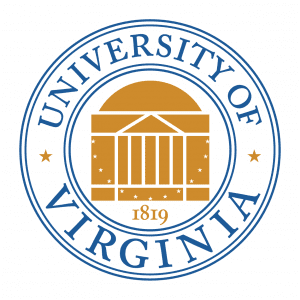 The National Mental Health Innovation Center became one of our innovation partners during summer 2018. They are one of the out of the box thinkers in mental health innovation space. cliexa is identified to support NHMIC’s mental health projects throughout US starting in Q4 2018. With cliexa-RA’s full integration at Colorado Arthritis Center, cliexa partnered with Greenway Health to provide a complete patient-reported outcome screening and remote-patient monitoring platform within patient charts and logs. 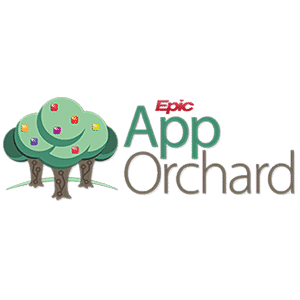 After the initial launch of Epic AppOrchard ecosystem, cliexa became a silver partner with the program in August 2017.
cliexa was selected as one of the JSF portfolio companies and received an investment in May 2018. cliexa also was invited to Health:Further as an Innovator Row special guest exhibitor in September 2016. 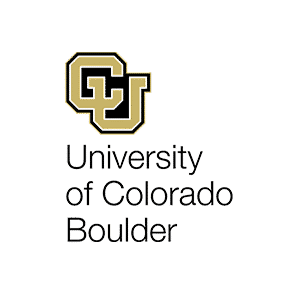 Our exclusive risk prediction models in cliexa-OPTIONS have been supported by University of Northern Colorado and the IDEA program by Technology and Innovation Transfer Office. 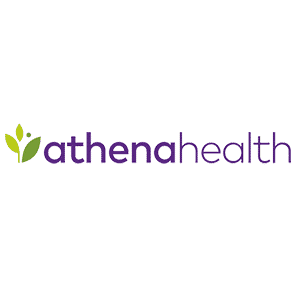 With cliexa’s customized patient intake solutions via C-CDA, cliexa became athenahealth development partner in multiple clinic locations. Unum has been one of our sponsors and supporting cliexa with data and statistics from payor perspective since summer 2017 via our Venture Hall Accelerator program at Portland, Maine. 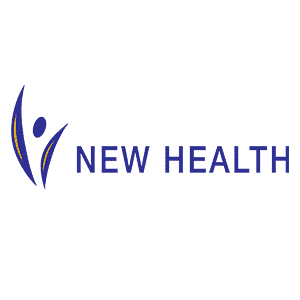 As one of cliexa’s clients, New Health which is a healthcare system with pain clinic, behavioral health and surgery centers, utilizes cliexa’s patient intake, pain and behavioral assessments customized to the clinics’ needs and integrated into eClinicalWorks EMR. cliexa was selected and graduated as one of the Healthcare Startups in Summer 2016 which also resulted in a partnership with Kaiser Permanente Colorado and Colorado Permanente Medical Group. Our CEO Mehmet Kazgan, is a current active mentor and advisor since October 2016.
cliexa became Pacific Institute for Research and Evaluation’s digital health partner for digital evaluation projects and government contracts to provide the data collections through cliexa’s interactive mobile interface and secure data cloud to store and report via custom integrations. Polsinelli has been supporting and advising cliexa as a legal partner for IP, corporate and STARK framework, licensing and client agreements since 2014.
cliexa has been an affiliate of ACR since August 2016 through our physician partners, institutional and scientific partners. cliexa has been submitting posters, case studies to ACR since 2016.
cliexa became Prime Health portfolio company after being selected as one of the 6 finalists for the Digital Health Challenge in 2017. Also our partner company Preventative Technology Solutions was one of the winners of the same competition in 2016.
cliexa is a proud and selected resident and community member of Denver’s one of the biggest collaboration communities, Catalyst HTI as of Summer 2017. As a proud member and having a medical director, Arlen Meyers, MD being the President of SOPE, cliexa has partnered with and been a continuous sponsor for SOPE since 2017.
cliexa is a proud member of CBSA since the beginning of 2016, selected as one of the top digital startups to present at Investor conferences organized by CBSA and our CEO Mehmet Kazgan have been a speaker and representative for bioscience panels and events. When cliexa was launched officially in 2016, Microsoft BizSpark Program awarded 3-year free innovation program with full access to Microsoft Azure platform. Since then, cliexa has been developing and architecting the digital health solutions at Microsoft Azure Cloud and Tools. Our CEO Mehmet Kazgan has been an active Technology Judge for Colorado Advanced Industries Grants and awarded over $10MM to Proof of Concept Companies, early stage retention programs and commercialization grants as part of the Information Technology Group at COEDIT.